We at Nathair Gaming have a passion for video games that are meaningful as well as entertaining. We started out in life just like any other high schooler, ready to take on the world without any guidance. As time passed, we learned through trial and error what our purpose is in life.….making games. 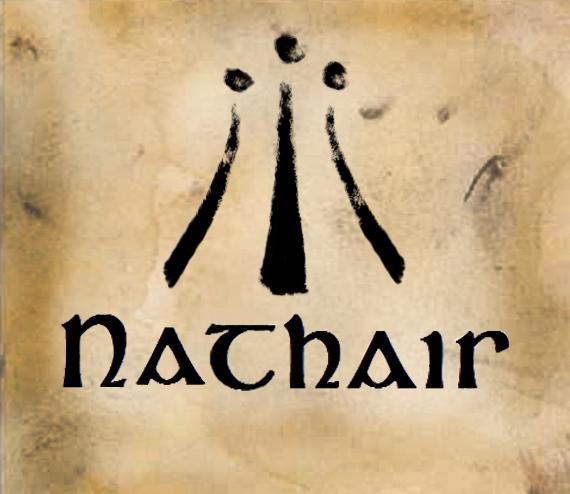 This page is for games that Nathair Gaming has assisted with or worked on independently. If you have any comments or feedback please contact us at nathair dot gaming at yahoo dot com. You play the role of a cell who must deliver a message to the brain. Can you handle the pressure?